"I'm afraid he's going to come home from the Convention an absolute horndog"
Mrs. Sanders is particularly worried about the outcome of this week’s Democratic National Convention. 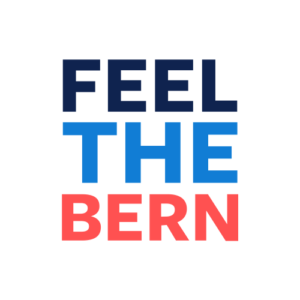 Senator Sanders has moved Hillary Clinton to the left and forced the party platform to be more progressive. By all accounts, his participation in the primaries was more consequential than Secretary Clinton’s in defining the party’s agenda for this election. 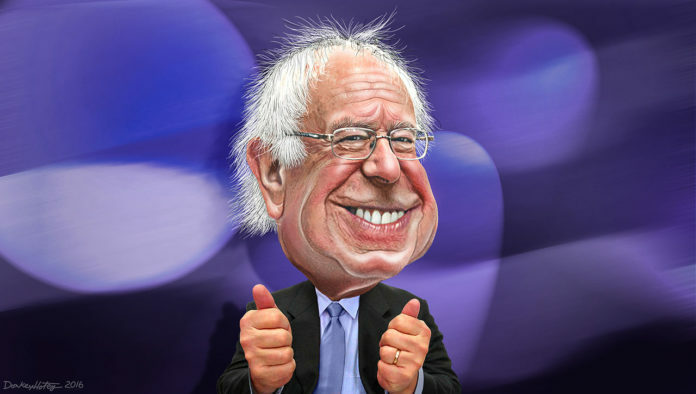 And after the latest scandal showing that the Democratic National Committee did indeed appear to be tipping the scales in favor of a Clinton nomination, Mrs. Sanders fears her husband will come home to Vermont an absolute horndog. “After Alaska, I couldn’t walk for three days. After all the attention and progress he’s made this week with the DNC and the resignation of Wasserman and pulling the party more to the left, I’m pretty sure I won’t be able to walk for a week,” said a forlorn Mrs. Sanders.